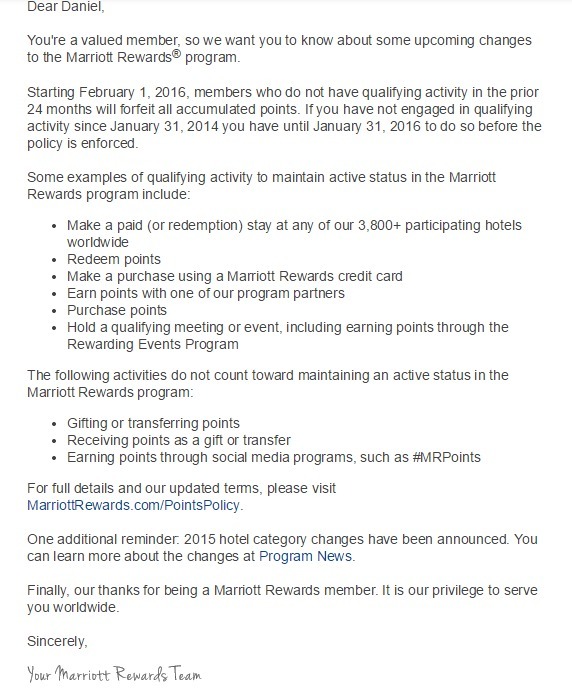 I just got this email announcing changes to how points expire with Marriott Rewards. Seems like you need earning activity within 2 years which seems fairly tame. I don’t like programs the expire points but this one doesn’t seem to draconian. Click here to enter the Tullamore Dew distillery trip to Ireland to tour the distillery and enjoy Ireland. World Market is a cool place to shop for some odd items. They are currently giving away a trip for 2 to India. Eligibility: World Market’s Best Exotic Marigold Sweepstakes (the “Promotion”) is open to legal residents of the fifty (50) United States and District of Columbia who are 21 years of age or older at the time of entry (excluding residents of Puerto Rico, and all other U.S. territories and possessions). Void in Puerto Rico and all other U.S. territories and possessions and where prohibited. How To Enter: During the Promotion Period, visit worldmarketsweepstakes.com, and follow the provided instructions to complete and submit the online entry form to receive one (1) entry. Entry Limit: Limit one (1) entry per person using only one (1) email address per day. For the purposes of this Promotion, a day is understood to begin at 12:00 a.m. ET and end at 11:59 p.m. ET that same day. Entries received from any person or email address in excess of the above stated daily limitation will be void. Entries generated by script, macro or other automated means and entries by any means which subvert the entry process will be void. In the event of a dispute as to who submitted an online entry, the authorized account holder of the email address used to participate will be deemed to be the entrant and he/she must comply with these Official Rules. The “authorized account holder” is the natural person assigned an email address by an Internet access provider, online service provider or other organization responsible for assigning email addresses for the domain associated with the submitted address. Multiple entrants are not permitted to share the same email address. – One (1) year of movie tickets for winner (awarded as two (2) tickets each week for 52 weeks (104 tickets total) in the form of Fandango gift cards). – Approximate Retail Value of Grand Prize: $9,060. 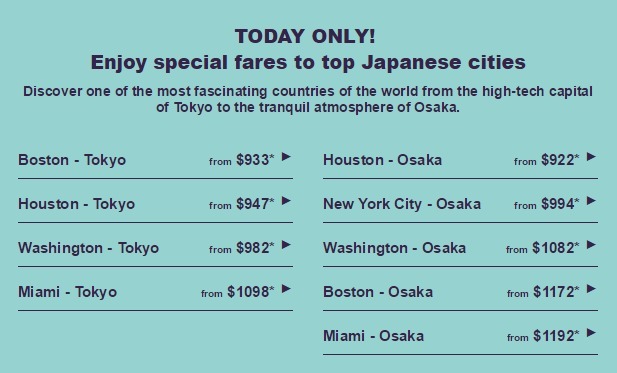 Actual value may vary based on point of departure and dates of travel. 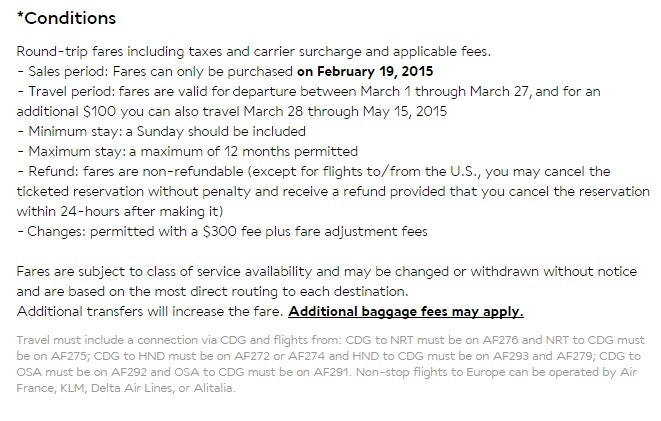 This is a long way to fly in Coach but hey it’s free if you win. Good Luck. Click Here to enter to win a Marriott bed or 5 night vacation at Marriott. Not a bad contest by Shop Marriott which is a company associated with Marriott Hotels that offers various products like the Marriott bedding.